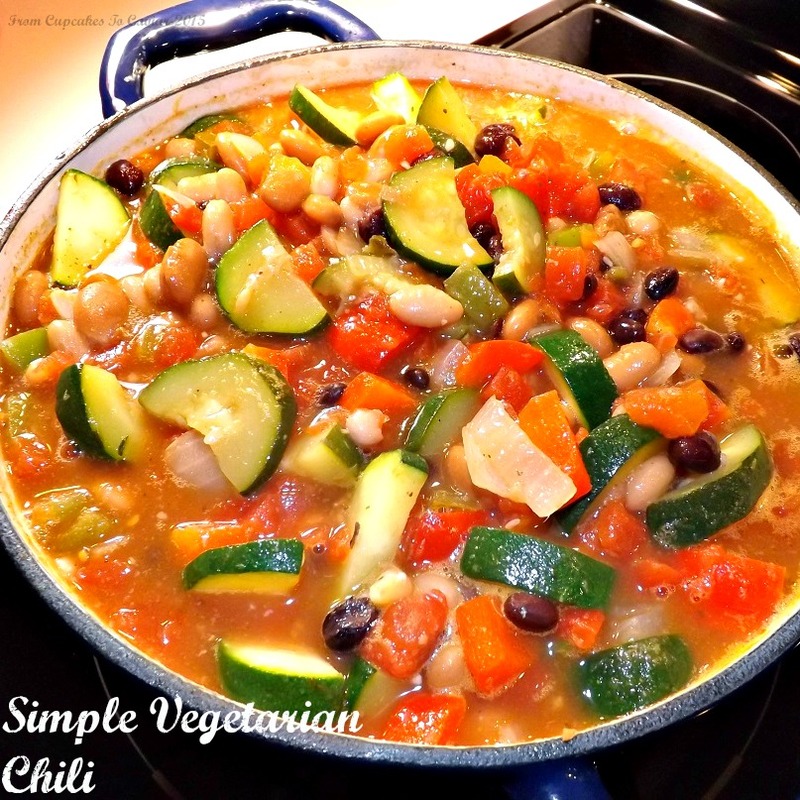 This entry was posted in Easy, Game Food, Healthy, One Pot Meals, Soup, Vegetarian and tagged chili, easy, game food, vegetarian by Janet. Bookmark the permalink. Same here, Christiane. I read up on it, but I am sadly not willing to give up on my meats and dairy. Far too strict for me. That’s a beautiful dish to make for someone trying that hard. It’s good to know that I’ve got something for meatless nights that is tried and delicious.